Casio has some good news for all of you who take shooting in the dark literally. They have announced an nice addition to the Exilim Outdoor Recorder family. 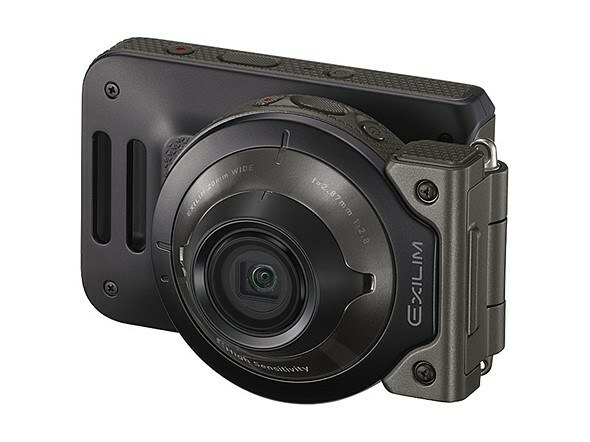 They have created Casio EX-FR110H, a camera designed to take photos and video in extremely dark conditions. Folklore and tradition have inspired many photographers. The photos that come out of such inspiration may or may not leave an impression. But a Russian artistic couple Yakovlev and Aleeva have definitely created something wonderful that will leave an impression. Even in the digital era, there are still those who shoot film and hand-develop all their photos. On the other hand, there are those who can’t even insert a film into an analog camera, but create stunning photos with a digital one. German photographer, Andreas von Grabowiecki, managed to combined analog with digital and create something beautiful. We are only a week away from the official release of Rogue One, and all Star Wars fans are curious to see what the new film will bring. 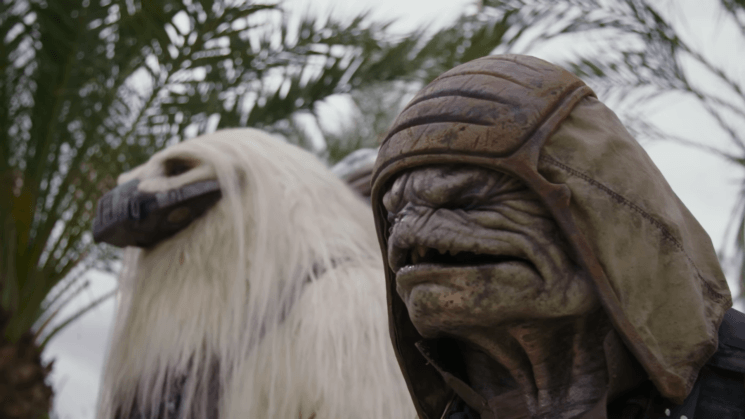 A new featurette shows some behind the scenes moments, and reveals that Gareth Edwards created creatures much closer to the George Lucas’ original vision. Imagine using your phone every day and not being able recharge it. Scary, right? Now imagine a filmmaker, who needs to use his cameras all the time, spending 14 days without power. An India-based filmmaker George Thengummoottil was in this exact situation while shooting in the Himalayas. But he didn’t go unprepared. He created a custom-made solar charger using only three components. This year has been tough on GoPro. Shortly after they had to recall their Karma drones, GoPro is shrinking. They recently announced that they are about to cut 15% of their overall workforce in order to cut operational costs. The company’s been operating at a loss and they decided to take radical measures to get back on track. 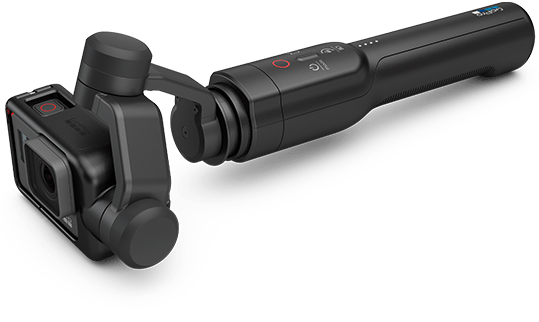 A few days after this announcement, GoPro launched a new product for HERO5 and HERO4 users.